Chantol Aspinall was born in Jamaica into a 'melting pot' family. One precious thing Chantol's family taught her is to never lose her uniqueness, even though it's much easier to be carried with the flow of the crowd. Literary arts has been a passion of Chantol's since the age of eight. She intends to allow her voice to be heard through the continuous tapping of her fingers on the keyboard of her laptop. 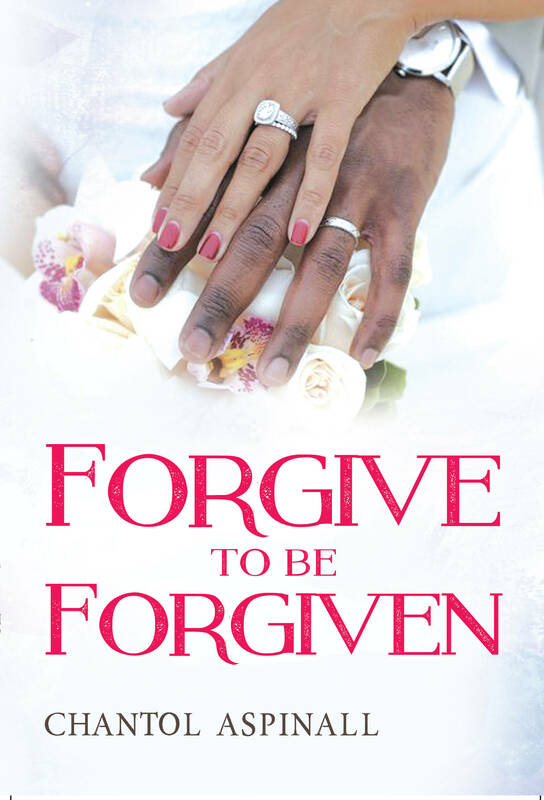 Forgive To Be Forgiven follows a young woman named Terry, as she goes through the heartbreak of her first serious relationship dissolving. Instead of studying Medicine in Jamaica, her initial life plan, she opens a clothing store. It is here that she falls in love once more.